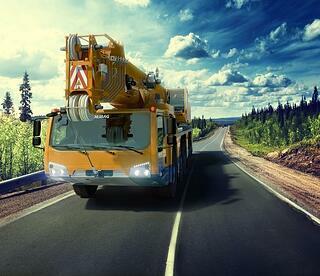 Crane fans in the United States haven’t had much chance to see the new Demag AC 220-5 all-terrain crane in person. 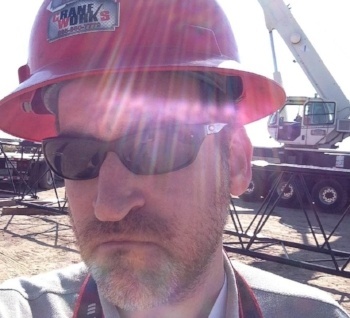 The long wait will soon be over as CraneWorks announces that the company will take delivery of one of the first AC 220-5 cranes in the US. 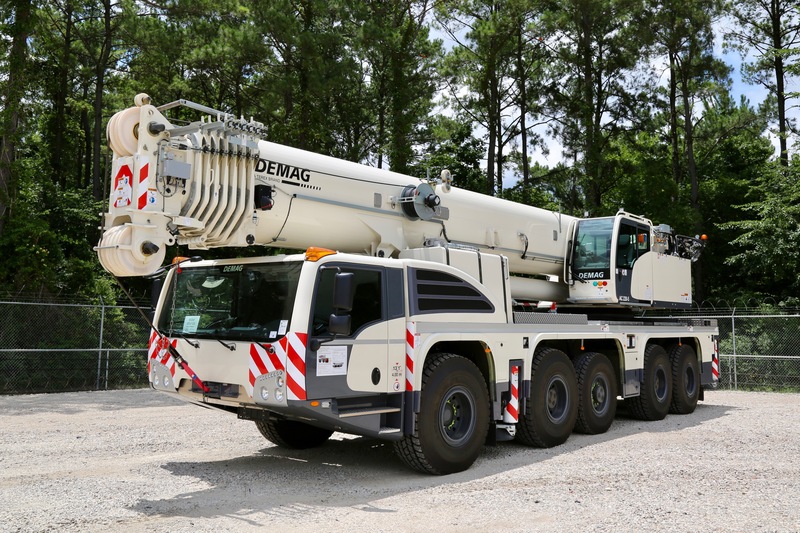 The crane, which features a massive 245-ton capacity, is now in production and will soon ship from Germany. It will be available for purchase the following month at CraneWorks’ Houston headquarters. First unveiled by Demag in 2016, the five-axle AC 220-5 reduces operational and maintenance costs through its single-engine concept with start-stop functionality and intelligent motor management system. With the longest boom of any five-axle crane on the market, no reach is too far; it has a 256-foot main boom that can be extended to a full 325 feet with jib extensions. The AC 220-5 is highly maneuverable with all-axle steering, independent rear-axle steering, and a dynamic launch control feature that helps the operator position the crane in confined spaces. The most compact crane in its class, it packs an impressive lifting capacity into a small frame (under 10 feet wide and 48 feet long), perfect for navigating through confined areas. The crane is also equipped with Demag’s innovative IC-1 Plus control system, which calculates lifting capacities in real time for every position of the boom, subject to the slewing angle of the superstructure. This enables the maximum lifting capacity to be used in more situations, particularly when lifting over the outriggers. Ultimately, IC-1 Plus increases the crane's versatility and reduces transportation costs.  For more information on the Demag AC 220-5 or to make a purchase inquiry, contact CraneWorks. To download the press release, click here.